Former House Speaker Cliff Rosenberger and several payday lending lobbyists are named in a federal search warrant seeking evidence of potential bribery and kickbacks. 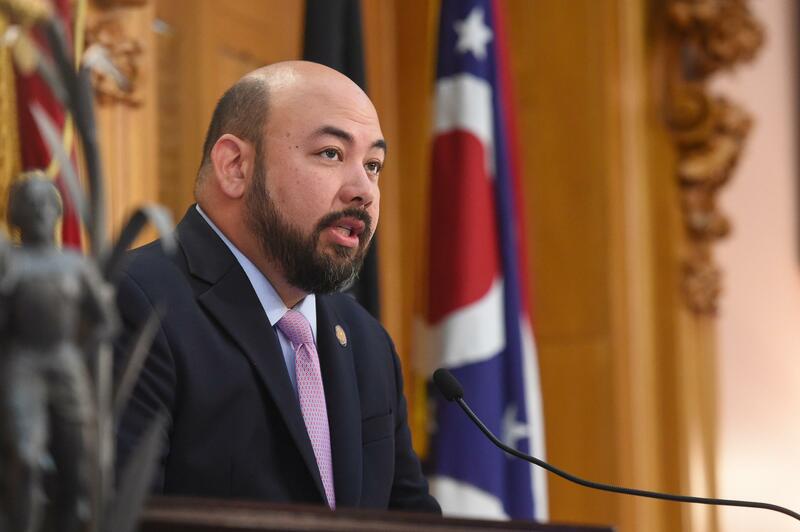 The documents, released by the Ohio House on Monday, outline the FBI’s criminal case against Rosenberger, who resigned in April amid an investigation into his involvement with the payday lending industry. A search and seizure warrant submitted by U.S. Attorney Ben Glassman on April 9 requests three boxes of records stored in Rosenberger’s former Ohio House office, as well as a thumb drive, “which relate to violations of Conspiracy to Commit Extortion, Attempt to Commit Extortion and Extortion.” Those items and others were turned over by the House legal counsel on May 23. The warrant also names payday lending lobbyists Stephen Dimon, Jr. and Leslie Gaines, and Carol Stewart of payday lender Advance America. According to the warrant, there’s reason to believe Rosenberger and the lobbyists violated the federal “Travel Act,” which was enacted in 1961 to stop organized criminal activities such as bribery and illegal kickbacks across state lines. Rosenberger has been criticized for his lavish lifestyle, the Associated Press reports, including traveling around the world and staying in a luxury downtown Columbus condo owned by a wealthy Republican donor. Rosenberger and his lawyer have said his actions as speaker were "ethical and lawful." 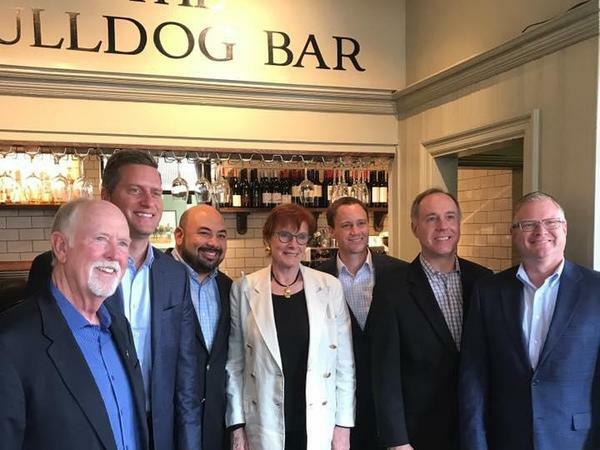 Rosenberger traveled to London last August for an event sponsored and paid for by the GOPAC Education Fund's Institute for Leadership Development. Other politicians who attended said the money for the trip didn't come from taxpayers and that they followed ethics laws. 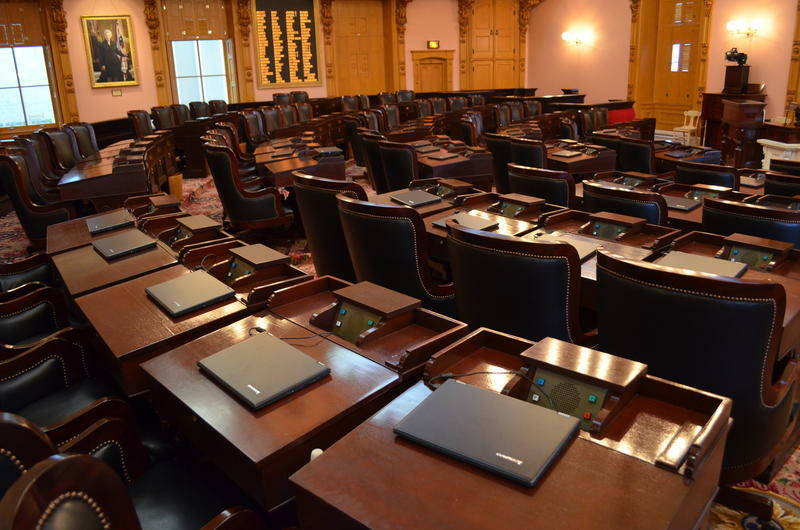 Ohio ethics laws prohibit legislators from accepting valuable gifts but allow them to accept travel expenses to conferences related to official business, if they aren't exchanged for legislative favors. Rosenberger, who made $101,000 a year, was allowed to pay for work-related trips through his own campaign fund, through House Republicans' political fund or through a stipend from an outside group. The Ohio House on Monday also released a list of the items removed from Rosenberger's offices. No charges have yet been filed in the case. Under Rosenberger’s tenure, legislators introduced a bill in March 2017 to crack down on the payday lending industry. 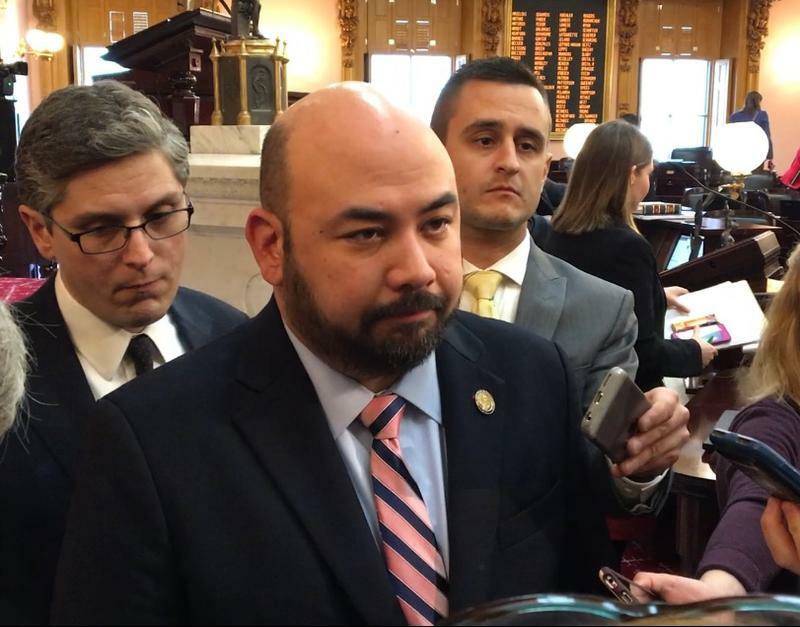 But until Rosenberger resigned, the bill had been stalled in committee. Rosenberger resigned on April 10 after he admitted the FBI was inquiring about his activities. A week later, the payday lending bill passed a House committee and then the full House on June 7. It was quickly taken up by the Ohio Senate, which passed it after several amendments. Gov. John Kasich signed it into law on July 30. You can read the full subpoena and search warrant below. As another attempt among Republicans to pick a Speaker of the Ohio House has stalled, there’s been some action in the hometown of the former Speaker. And it’s likely connected to reports of an FBI inquiry into Cliff Rosenberger’s travel with lobbyists connected to the payday lending industry.